Op 20 en 21 oktober 2011 neemt SMO deel aan de beurs Metal and Plastic Subcontracting van Easy Fairs in de expo te Antwerpen. Niet alleen promoten we er onze 3D printer (https://www.smo3D.be) maar we geven ook uitgebreid informatie over SMO’s andere diensten. We nodigen u graag uit voor een bezoekje op stand A1014. Le 20ième et le 21ième d’octobre 2011, SMO participe à la foire Metal and Plastic Subcontracting d’Easy Fairs dans l’expo d’Anvers. Non seulement nous promeuvent notre imprimante en 3D (https://www.smo3D.be), mais nous offrons aussi beaucoup d’informations sur les autres services de SMO. Nous vous invitons à visiter notre étal A1014. Pour plus d’information, vous pouvez nous toujours contacter. 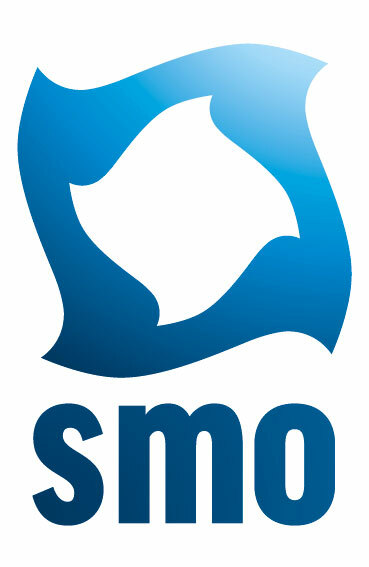 On the 20th and the 21st of October 2011, SMO will take part in the fair Metal and Plastic Subcontracting of Easy Fairs in the expo of Antwerp. Not only will we promote our 3D printer (https://www.smo3D.be), we will also provide extended information about the other services that SMO has to offer. We would like to invite you to pay a visit to booth A1014. For more information, you can always contact our company. https://www.smo.be/wp-content/uploads/2019/03/SMO-Machinebouw.jpg 0 0 Jurgen https://www.smo.be/wp-content/uploads/2019/03/SMO-Machinebouw.jpg Jurgen2011-10-03 11:32:292019-03-21 20:26:22Bezoek SMO op "Energie 2011" en "Metal & Plastic subcontracting 2011"